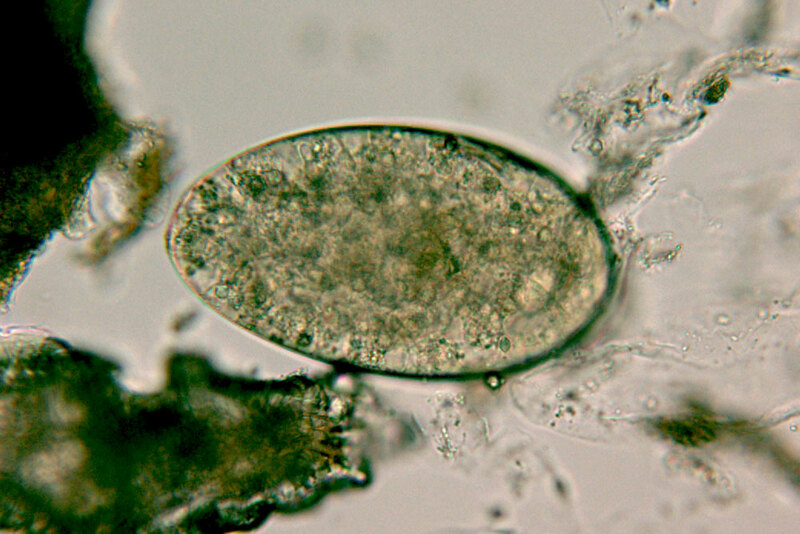 Fasciolopsis buski is one of several intestinal trematodes besides Heterophyes spp., Echinostoma spp. and Metagonimus spp. Their presence is detected by characteristic eggs in the faeces. Sometimes adult worms can be detected in stool samples.